Advocating for stricter permits, changes to regulations and laws, an implementation of innovative approaches, the clinic addresses some of the most pressing environmental and energy problems throughout the region, country, and world. 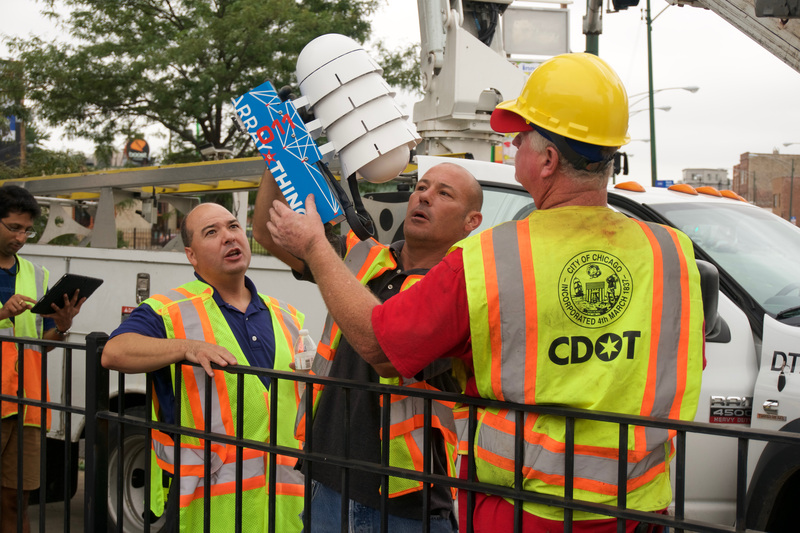 An open data project by UChicago, Argonne, and the City of Chicago that uses intelligent sensors to collect real-time data on environment, infrastructure, and activity to better understand urban livability with respect to climate, air quality, noise, transportation, and other factors. A joint initiative between UChicago and Argonne, CI advances science through innovative computational approaches, with current research aiming to solve complex system-level problems in energy and climate, among other areas. The Energy Policy Institute at the University of Chicago (EPIC) is confronting the global energy challenge by working to ensure that energy markets provide access to reliable, affordable energy, while limiting environmental and social damages. EPIC does this using a unique interdisciplinary approach that translates robust, data-driven research into real-world impacts through strategic outreach and training for the next generation of global energy leaders. Sign up here to receive regular updates on EPIC initiatives. The Center for Robust Decisionmaking on Climate and Energy Policy (RDCEP), a partnership between UChicago and several universities and national laboratories, builds tools for environmental policy by bringing together experts from science, economics, statistics, computation, and law. 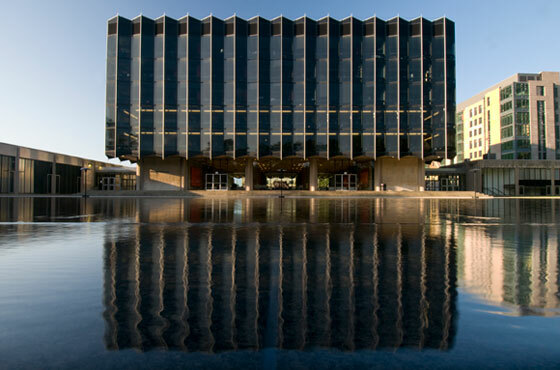 UrbanCCD combines the complementary strengths of Argonne National Laboratory in physical sciences and engineering with University of Chicago’s expertise in social sciences, economics, and policy. The center creates computational research tools and leads initiatives that unite academic researchers, government agencies, architectural firms, private enterprise, and civic volunteers in ambitious efforts to understand and improve our cities. UrbanCCD’s mission is to pursue a coordinated approach to understand challenges in ensuring that we build urban environments that are sustainable, resilient, and capable of supporting individual and collective human development. The Institute for Molecular Engineering initiates research collaborations among scientists at UChicago, Argonne National Laboratory, and Ben-Gurion University to develop nanoscale technologies for water purification, preservation, and re-use to address global water scarcity.